Sometimes the home you live in or are about to purchase doesn’t suit your needs and renovating or extending just isn’t an option. A knock down rebuild can offer you an exciting and sometimes more cost effective solution and allows you to start again, clean slate. 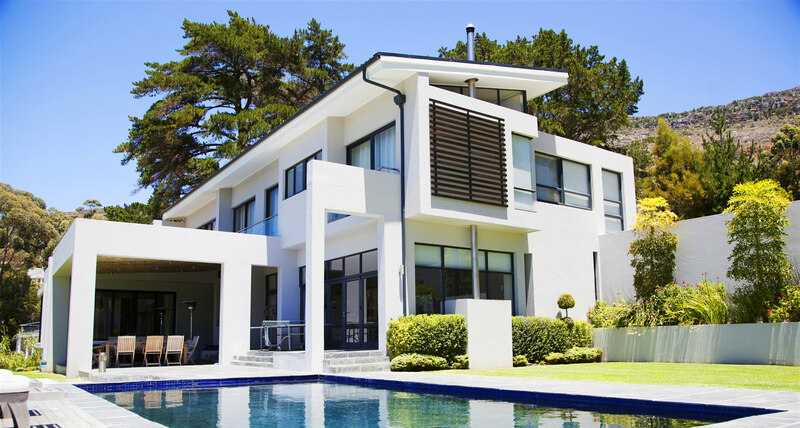 New housing estates are more commonly where people would go to build a new home, but if you already have an existing house in an established suburb you are probably on a larger block and on the Gold Coast, closer to the beach. We can help you through each step of the way. It all begins with design and if you’re starting again, it’s completely up to you. There can be many benefits to a knock down rebuild or custom built home that a renovation can’t offer. Need a custom build solution? With out expertise and our recommended list of architects and designers, we can help you through the process. It begins with assessing your existing block to find out what will fit and the direction you’re wanting it to face, to get the most benefit of natural lighting and airflow. From there you can visualise the build through concept drawings and even 3d or digital walk throughs to help you picture the new design and make sure its suited to you. We can then establish accurate project costing and go over your selections and inclusions. If you find this part difficult, we have an interior designer we work closely with, that can guide and help you along the way. Our custom build solutions are a great way to transform your home to suit your needs. We use the latest in estimating and project management software for all our projects. This gives us the option to allow you, the client to have visibility into everything related with the build. You can view selections, scheduling, costings, daily logs, photos and whatever else you like, whenever you like. We use this software as a mutual hub for all the builds information, then yourself, suppliers, subcontractors, architects, engineers and everyone else involved can access it and add their input. This results in less questionable items and gives you, the client a full understanding of what is involved, and what is coming up. If you are considering a knock down rebuild or a custom or unique build please let us know, we can arrange a time to do a free onsite consultation and advise you of what is best for your situation. If you have a vision or you know what you want but are not sure how to achieve it, we can help you. MTB Carpentry & Construction have over 18 years’ experience and specialise in renovations, extensions and unique custom builds. To discuss your custom build please call 0410 491 080.